One of the most dreaded moments as a car owner is the instant that check engine light comes on. Computer issues are one of the more difficult car problems to diagnose and fix on your own, and they usually come on right when you least expect it. When that little light comes on your dashboard, turn to the seasoned experts at Bridge Street Auto and RV. 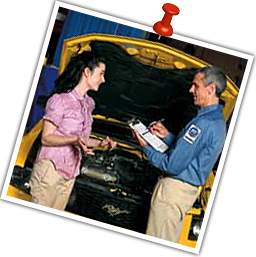 We specialize in computer diagnostics and other auto repair and maintenance services. 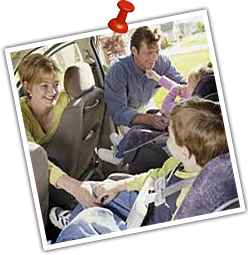 Bridge Street Auto services customers in the Grants Pass, Oregon area, with 10 years of experience in the auto repair industry. We realize that every customer and situation is unique and we have a true love for our customers. We pride ourselves on our honesty and integrity. We are fully licensed and insured and pride ourselves on our outstanding service and expertise.